Marking the 50th anniversary of the A Cappella Chorus, directors and members of the college's oldest student organization arrived back on campus to participate in a chorus reunion and concert on April 24-25, 2009. Former directors Fred Alexander (1959-1964), Ed Ritchie (1968-1973), Fritz Petrich (1973-1976), Randy Gill (1976-1984), and current director Joe Bentley (1986-present) were all present on this special weekend event. 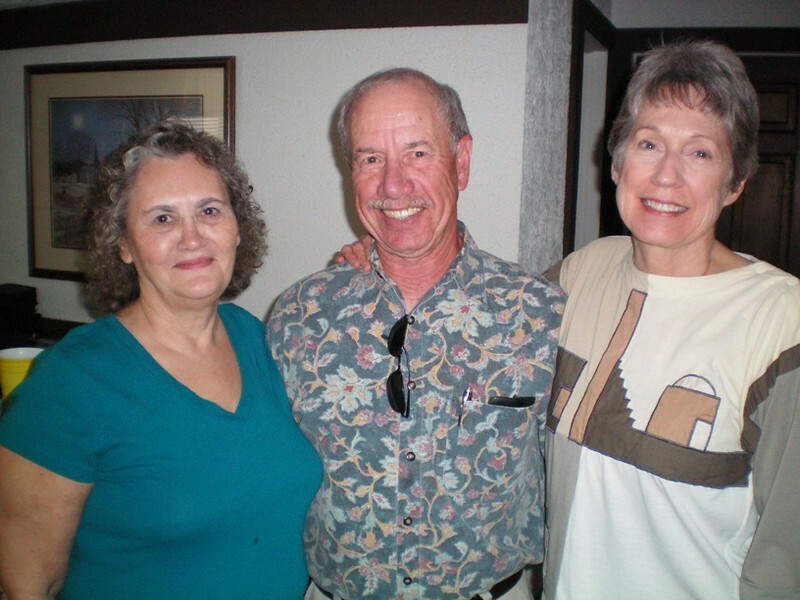 There were only three from the very first year who attended: Dona, David Coleman and Sylvia Eisenmann.